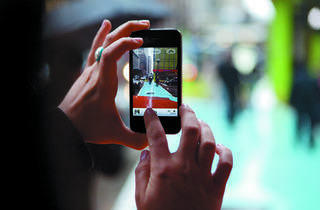 TOC photo editors offers quick tips that’ll improve your camera-phone photos. 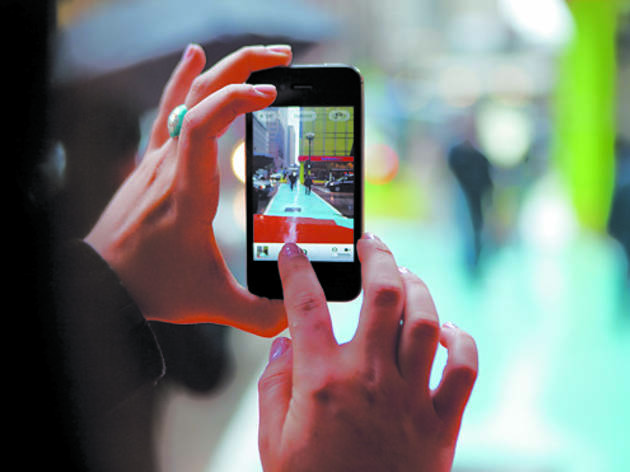 Want to take professional-quality shots on your camera phone? TOC’s photo editors offer some quick tips.